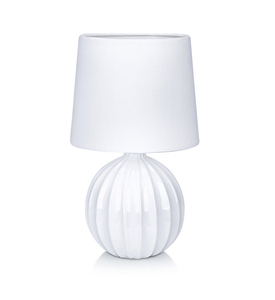 Arranging an apartment or house, we take into account many elements of its equipment. 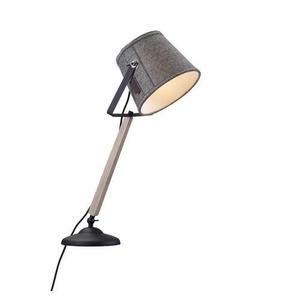 One of them is the choice of lighting. 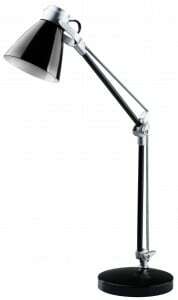 Too weak, too strong or placed in the wrong places - it can spoil the final arrangement effect. 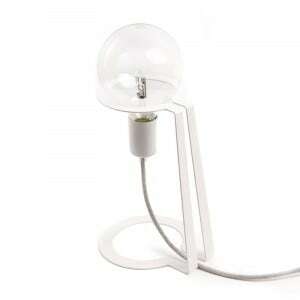 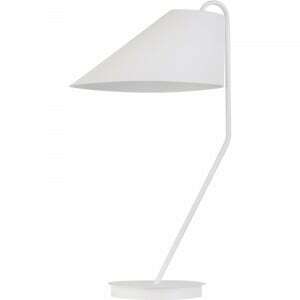 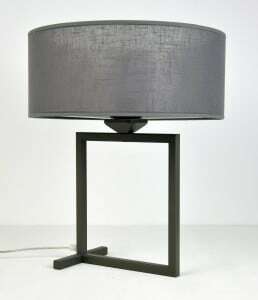 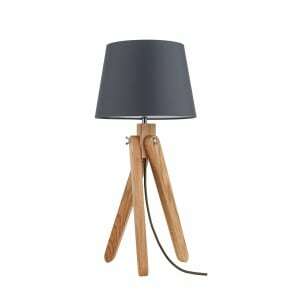 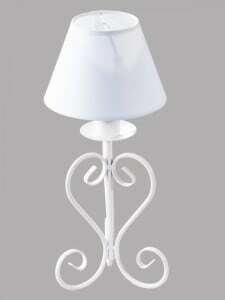 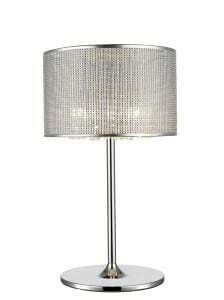 That's why it's worth to consider this issue well and think about equipping your flat with stylish table lamps. 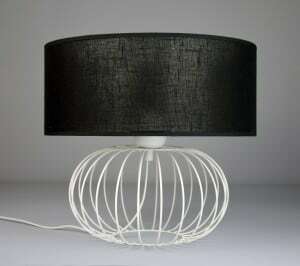 This kind of inconspicuous and often overlooked type of lighting can be a perfect complement to the room, creating a unique atmosphere in it and giving it a unique character. 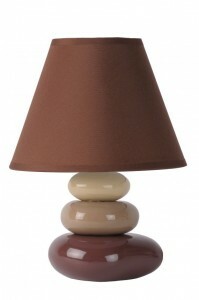 Proper arrangement of table lamps guarantees a pleasant, warm and cozy atmosphere in any interior. 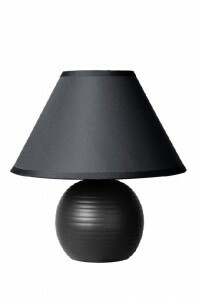 It should not be missing in the bedroom and living room. 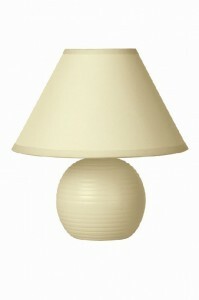 However, they are irreplaceable in the dining room, hallway or children's room. 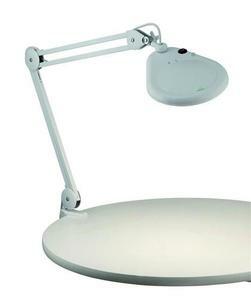 The times when the ceiling lamp was the only source of light has long since passed. 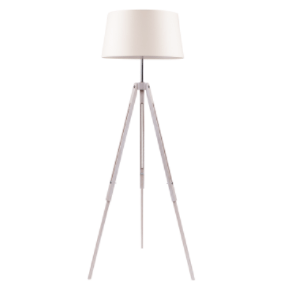 Currently, thanks to the combination of hanging lamps, standing lamps, sconces and table lamps, we can achieve the right lighting effect in all circumstances. 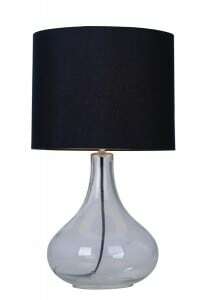 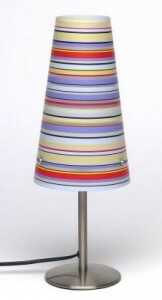 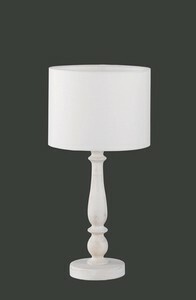 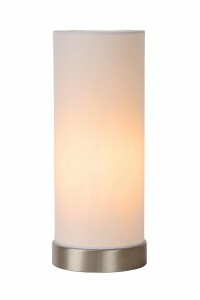 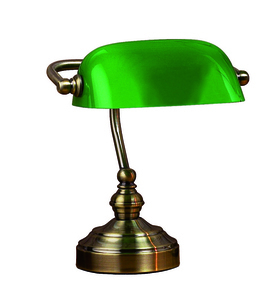 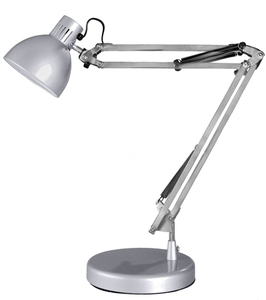 Exclusive table lamp ideally suited to the bedroom. 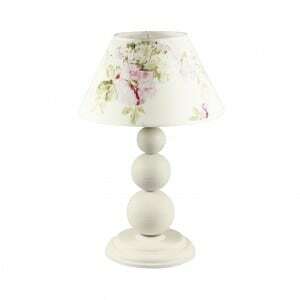 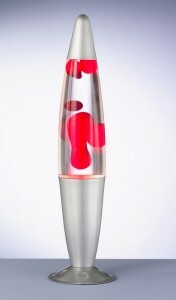 Placed close to the bed, on the cabinet or bedside table will be a night light. 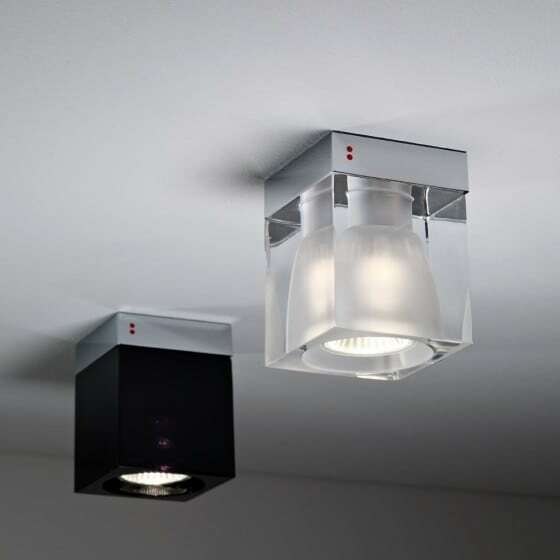 If, however, we care for auxiliary lighting in relation to the ceiling lamp, which will give us a discreet light, thus providing an intimate, intimate atmosphere, set the lamp on the dresser or window sill. 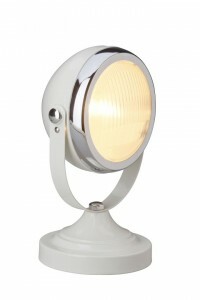 In turn, the living room, which is usually the largest room in our house, the key issue is well thought out and varied lighting. 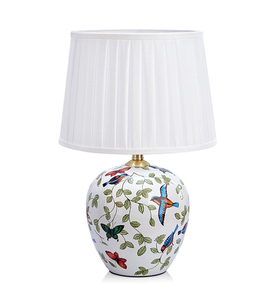 A stylish table lamp set on the top of a piece of furniture or a side table, in the close vicinity of a sofa or armchair, guarantees us pleasant and unfocused lighting, conducive to afternoon relaxation. 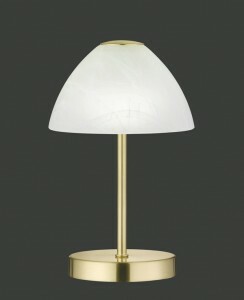 At lunares.pl you will find a wide range of the most fashionable table lamps from the best designers and renowned manufacturers, which guarantees the highest quality with attention to every, even the smallest detail, high resistance to damage and comfortable use of the lamp for many years. 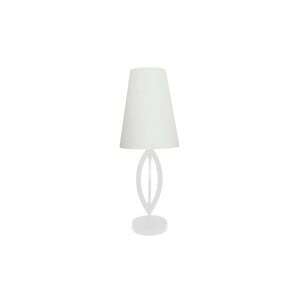 Regardless of the style in which the apartment is furnished, everyone at lunares.pl will find a table lamp model corresponding to the arrangement, as well as individual tastes, preferences and needs. 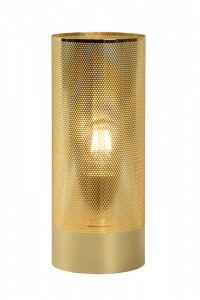 We offer exclusive table lamps that perfectly fit into any style arrangement, both minimalist and modern, industrial and loft, as well as classic, rustic or vintage. 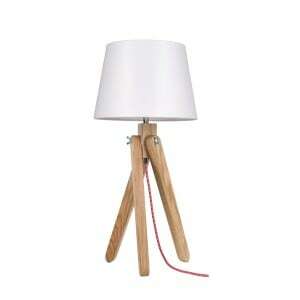 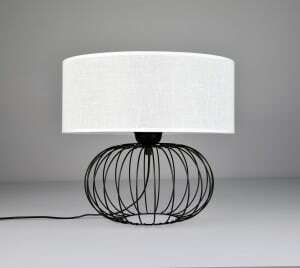 The stylish table lamps offered by the lunares.pl shop are made of various materials. 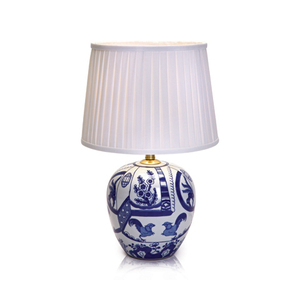 We have ceramic and glass lamps, which perfectly reflect the light falling under the lampshade and are ideally presented in spacious interiors. 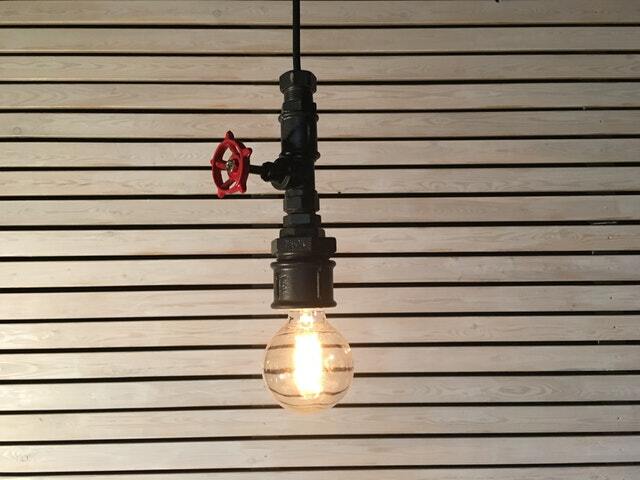 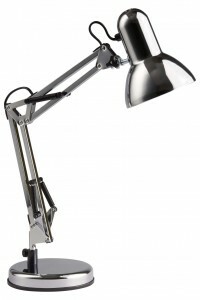 There are also many models made of metal - irreplaceable to emphasize the character of interiors in the industrial style. 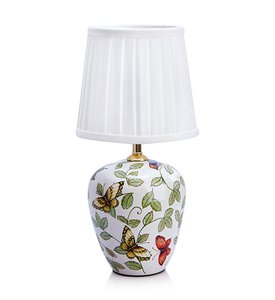 At lunares.pl you will find exclusive table lamps, which are not only a functional source of light, but also a beautiful and eye-catching decorative element of your home.